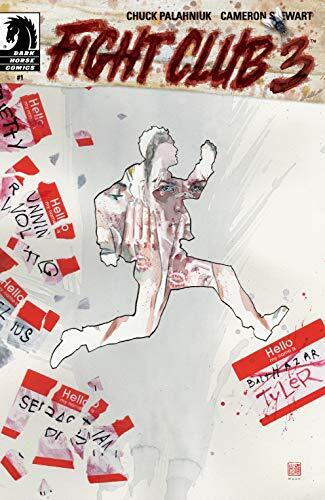 Get ready for an Identity Crisis of epic proportions in the latest edition of Fight Club, Fight Club 3 #1 is the sequel to the sequel of Fight Club with the all-star team of Chuck Palahniuk & Cameron Stewart returning to the book! 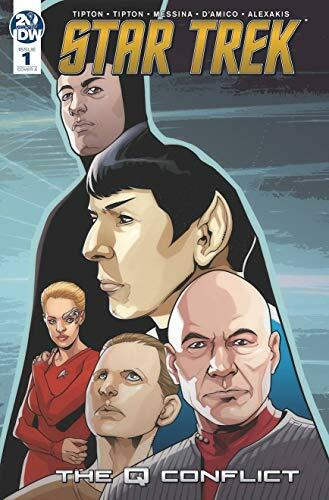 ... Q is back for a series jumping Star Trek tale in Star Trek Q Conflict #1 featuring Captains James T. Kirk, Jean-Luc Picard, Kathryn Janeway, and Benjamin Sisko! 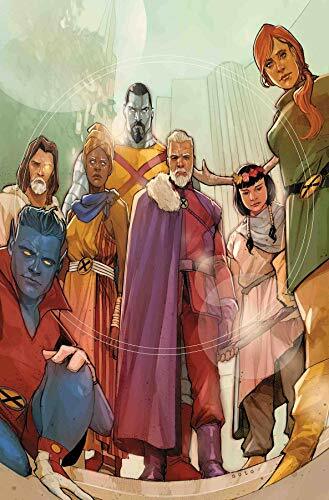 ... Get ready for the Age of X-Man Alpha #1 this week leading up to the next big X-Event! ... Picks this week from LeaguePodcast.com.